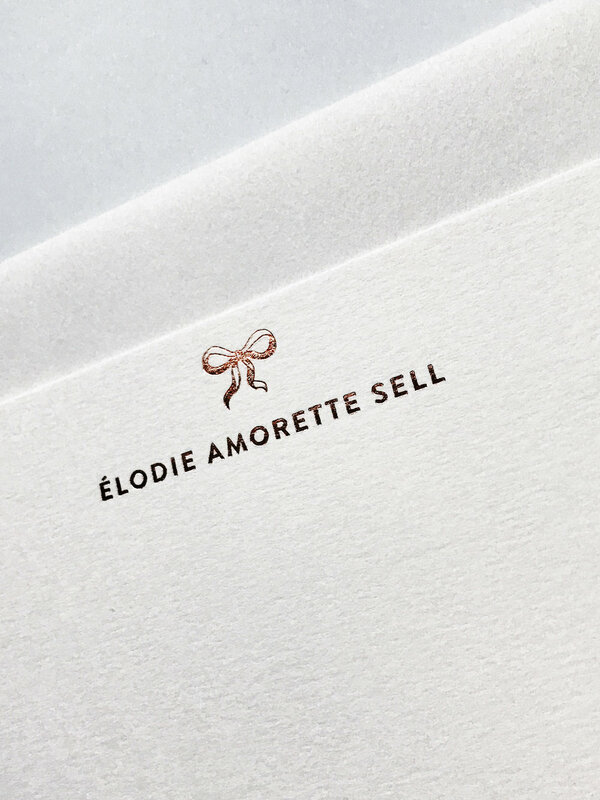 Personalise your social stationery with our metallic foiled custom notecards. 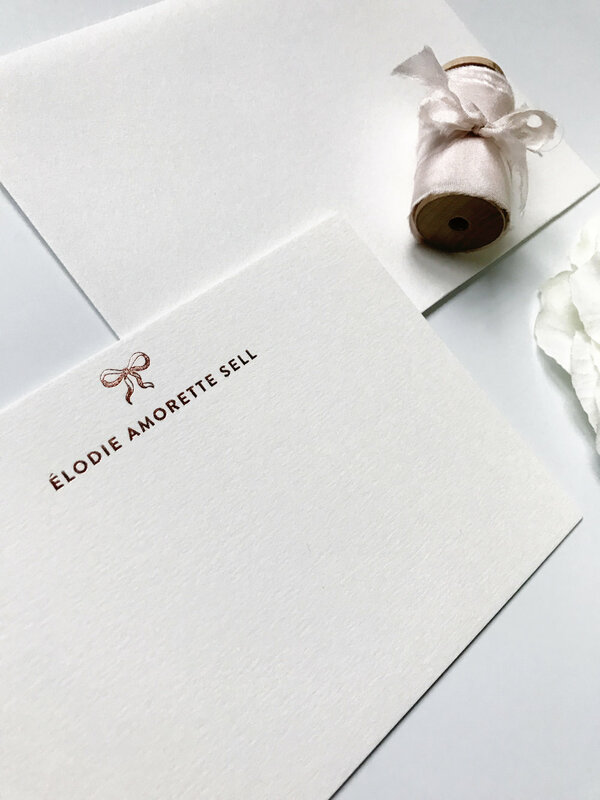 Perfect for your everyday correspondence or to announce a change of address, your new married name or the birth of a new baby. 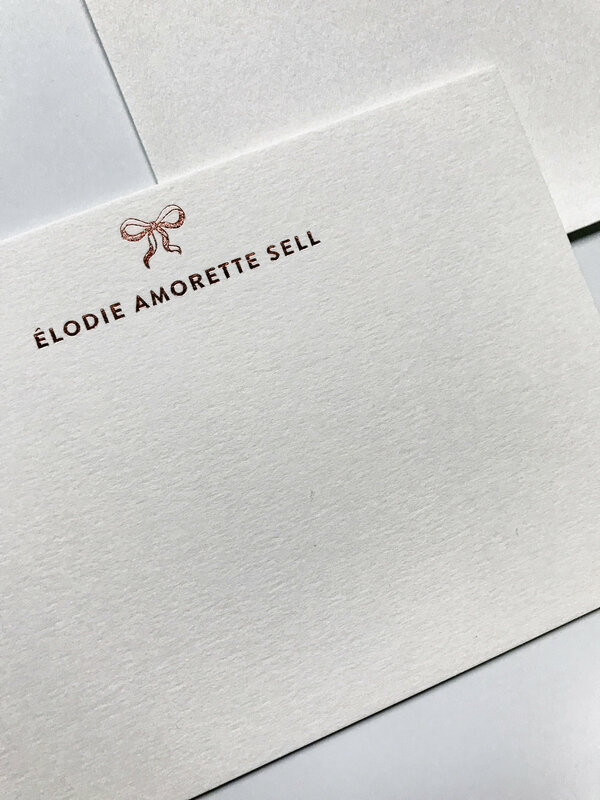 Minimum order of 25 notecards.